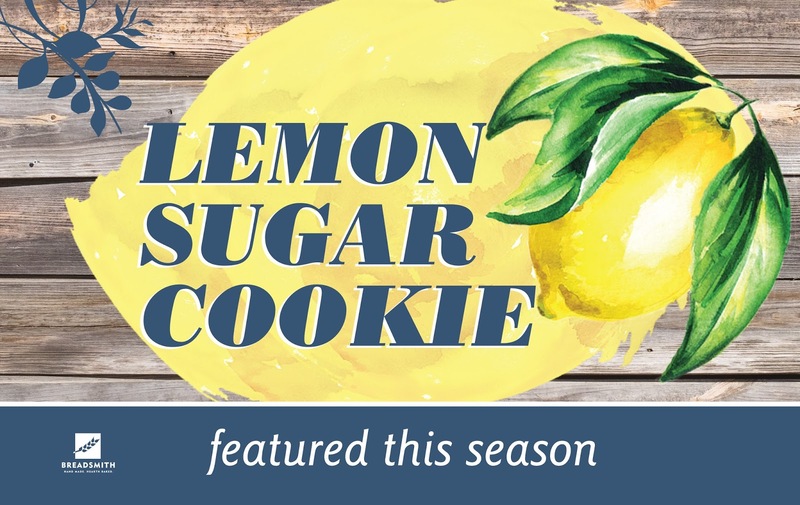 Starting April 2 we are baking a new recipe: Lemon Sugar Cookies! We hope you'll enjoy this new seasonal item. We often introduce new recipe's with a "First Taste" day. On these First Taste days we give away the new item to our customers as a compliment for their loyalty. We hope you'll visit and let us know what you think of the new item.